Retailers are evolving operations. 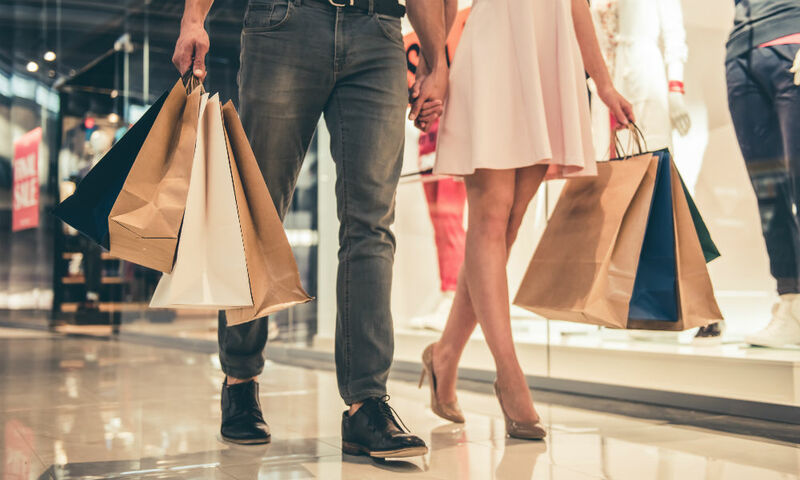 The demands of multiple locations, delivering exceptional customer service and ensuring a high-performing network can make running a successful storefront a touch challenging. A solution seeing its way into favor for retailers is SD-WAN. With Channel Partners Conference & Expo well underway, XRoads (News - Alert) dba ZeroOutages leveraged the stage to reveal a new SD-WAN program developed specifically for retailers. ZeroOutages already supports more than 20 nationally recognized brands; the new product should position the SD-WAN provider for further market success. Including features like advanced traffic redirection; ZeroOutages delivers its patented Quality of Service (QoS) and shaping capabilities. This translates to retailers possessing the peace of mind delivered my maximum uptime – prioritization for customer point of sale transactions and VoIP systems. In addition, ZeroOutages is deploying ZOIP (its Virtual IP service) for each retail customer, which enables those locations not converted to the SD-WAN service can maintain integration into network connectivity. In moving away from MPLS, retailers can see savings of up to 25 percent annually on telecom costs. Simultaneously, expanding bandwidth by a factor of up to 10x to enhance performance and providing increased flexibility. SD-WAN is making its presence felt in a big way. Recent research highlighted that 85 percent of organizations are curious about this burgeoning technology, with the report noting that 93 percent of those companies are planning on deploying SD-WAN by the end of 2019. Only time will tell if SD-WAN reaches its expected potential, but it sure is fun to witness the ascent. A space once comprised primarily of a handful of startups is today a rapidly growing arena, playing a key role in the current phase of digital transformation.